With an extensive array of helpful services, we provide a supportive foundation to help PARENTS AND STUDENTS navigate the college admissions process with ease. As a previous school psychologist and high school guidance counselor, Robin’s skills in working with students from various backgrounds are unparalleled. Artists, musicians, thespians, athletes, learning-disabled, those with ADHD, and all students alike are welcome! Many students are competitive and apply to highly selective degree programs around the country with success; our emphasis remains on determining the student’s best fit. Comprehensive packages and hourly consultations are both available. 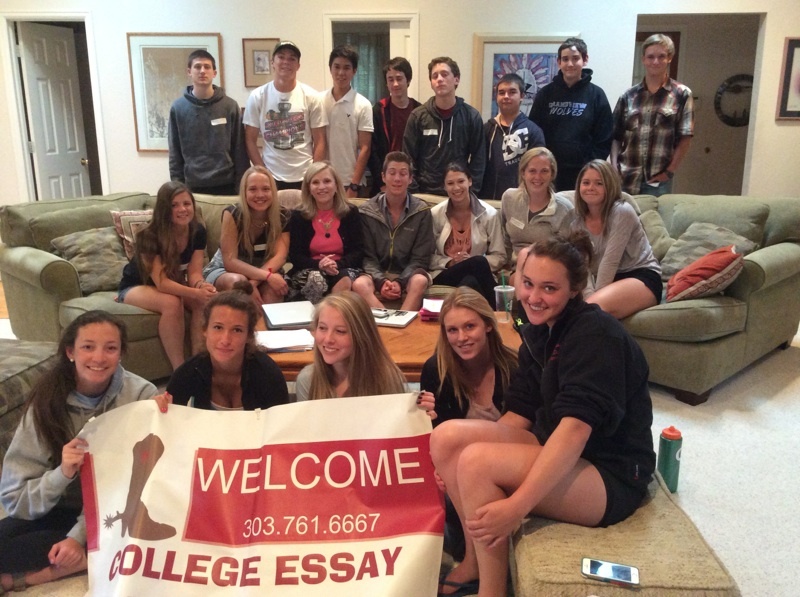 INTERESTED IN OUR COLLEGE PREP SERVICES?